It has been two week’s since I have written a blog post on the Child Care Business Owner blog. In fact, I have been so busy working on expanding my Child Care Business, enrolling children in my Summer Camp and preparing for our upcoming preschool graduation. About a week ago, I was presented with an opportunity to move into a larger location and my intuition tells me that it is time to Grow. 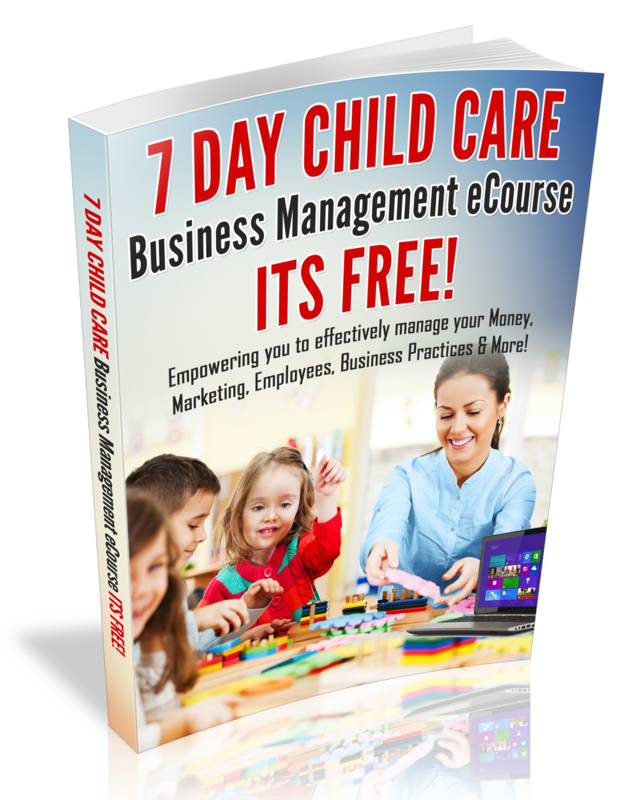 Have you ever thought about expanding your childcare business? If so, be sure that you are ready! I was caught off guard when an expansion opportunity was presented to me, because I was not expecting to buy real estate; I was expecting to lease my next building. Moreover, as I talk with bankers and calculate how much money I will be saving my business by owning the building; I have concluded that owning your property is the way to go. It is an amazing feeling to be presented with an opportunity to expand and it can be stressful if you are not be prepared. For the next 3-4 months, I have decided to focus much of my attention on expanding my center, to meet the infant/toddler need in my community and to increase the income in my business. Furthermore, I have been in prayer about the expansion and every time the phone rings I think that it’s the banker calling. The last time that I was this excited about making a major change was when I bought my home 6 years ago. I am just in the beginning stages of expansion and it could be months before we close the deal, start renovations on the building; move into our next building and hold our open house. One of my goals for this expansion is to be able to provide health insurance for my employees, provide more jobs, provide larger classroom space for the older children, meet the need in my community and create a new business challenge for myself. After 10 years of being in the same location, I have become bored with the center and I am ready for another level. Also, what I am learning through my expansion, I have been sharing with my coaching clients and I have discovered how to allow Gods will to unfold and not force anything to happen in my business, because after all, opportunities will present themselves to you! My expansion deal is not final and I am still making major decisions on buildings and funding, so once I close the deal, I will share more expansion news with you! What ever the outcome may be for my expansion and I am expecting great things to happen, I am enjoying the Journey! If you plan to expand your childcare business in the near future, be sure to check out my latest eNewsletter, where I will share three tips to prepare for an expansion, click here. You may also want to check out my Webinar: Tips for Expansion. So, what’s happening in your childcare business and do you plans to expand in the near future. I look forward to joining the conversation! Preschool Graduation or Year-End Party? Thanks Jennifer..I am just working on being patient, because I know this expansion is gonna take more time than my first expansion. Much success with your expansion.